Product #21225 | SKU 055318 | 0.0 (no ratings yet) Thanks for your rating! 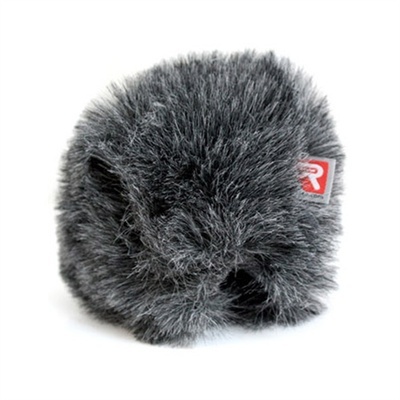 The Rycote Mini Windjammer provides optimum wind diffusion for smaller microphones. Like the standard Windjammer, the Mini Windjammer provides 10 - 12dB extra protection over standard windscreens. This Windjammer accommodates the Shure SM58, and the Beyerdynamic M58 and MCE82 microphones.